Central Clinical School held its annual public lecture last night (Thursday 19 October 2017), given by Professor Mark Cooper AO, head of CCS's new Department of Diabetes. 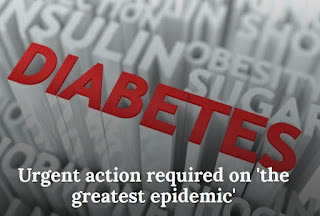 A vivid example of the effect of diabetes on our bodies as we age was about how our body tissues are modified by advanced glycation end (AGE) products: "We barbecue with age, and diabetes cooks us quicker". See slide show. Photo gallery and video to be published soon. on Monday & Tuesday 23-24 Oct - All welcome to attend! in our roundup under 'Neuroscience'. 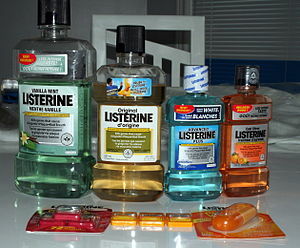 Early this year we reported that a study by Melbourne Sexual Health Centre (MSHC) researchers found that gargling with Listerine mouthwash could inhibit the growth of the bacteria responsible for pharyngeal gonorrhoea. The study of gay and bisexual men, while preliminary, attracted global attention. It was widely reported in the media including in newspapers, on radio, online, YouTube and Twitter, and attracted what co-author Dr Eric Chow said was a "massive" amount of emails. Congratulations to our NHMRC & MRFF Fellows for 2018! Congratulations to all our National Health and Medical Research Council (NHMRC) Fellowship recipients in Central Clinical School (CCS) starting in 2018! We will write separate features on the Medical Research Future Fund (MRFF) recipients, Karen Alt and Patrick Kwan. In addition to the CCS based recipients listed below, we would also like to congratulate Patrick Kwan who is in the process of transferring his grants to CCS. 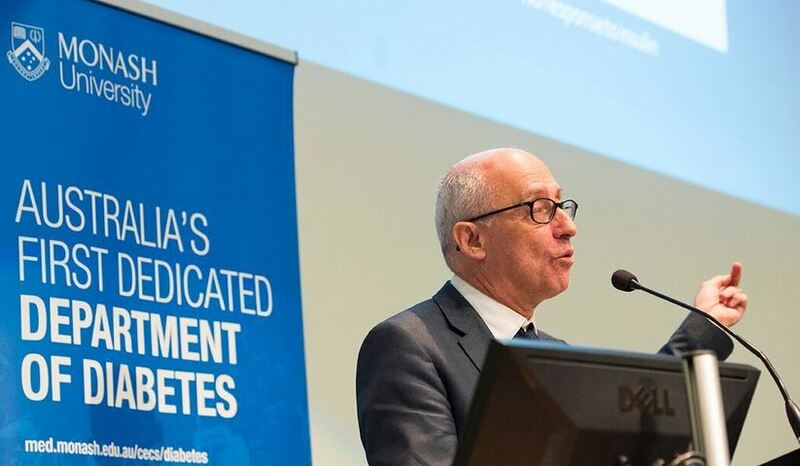 One of the world's leading experts on diabetes has slammed Australia's use of "60-year-old drugs" as first-line treatments for the disease impacting around two million people. 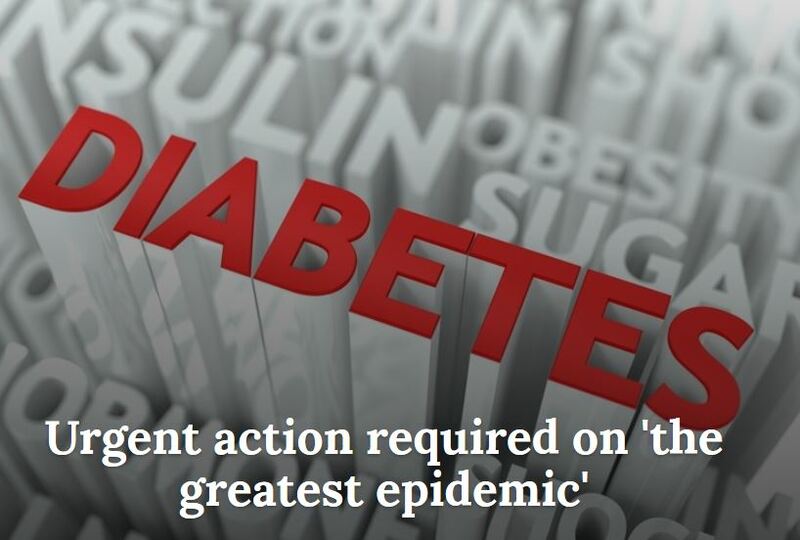 Speaking at a parliamentary dinner in Canberra last night, marking the 60th anniversary of Diabetes Australia, Monash University's Professor Paul Zimmet AO, lamented national treatment guidelines that, "...direct that doctors should choose metformin as first-line therapy along with sulphonyureas – both drugs developed 60 years ago!" Jacqueline Riddiford is currently a Doctor of Psychology (Clinical Neuropsychology) candidate at Monash University. She is supervised by Dr Joanne Fielding, Associate Professor Peter Enticott and Dr Caroline Gurvich in the Monash Alfred Psychiatry Research Centre. Jacqueline completed a Bachelor of Psychology (with Honours) at Monash University.